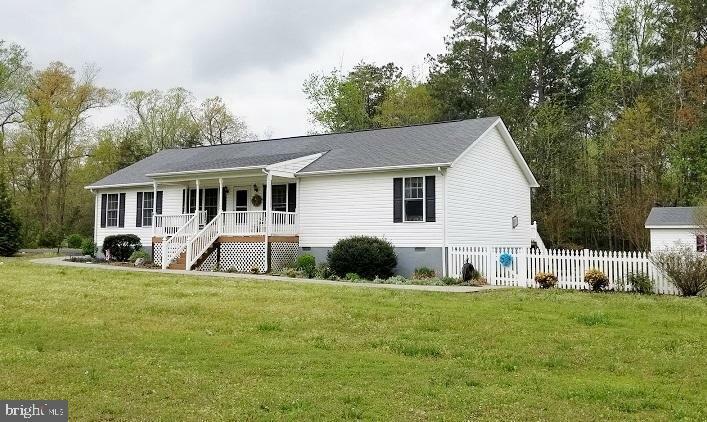 All Montross homes currently listed for sale in Montross as of 04/25/2019 are shown below. You can change the search criteria at any time by pressing the 'Change Search' button below. If you have any questions or you would like more information about any Montross homes for sale or other Montross real estate, please contact us and one of our knowledgeable Montross REALTORS® would be pleased to assist you. "ONCE IN A LIFETIME OPPORTUNITY TO OWN THIS HISTORIC MANOR HOME PERCHED PERFECTLY ON THE POINT OF NOMINI CREEK! WITH OVER APPROXIMATELY 3800 FT OF DEEP WATER, WATERFRONT GLORY, THE VIEWS ARE ABSOLUTELY BREATHTAKING! THIS IS THE PERFECT SPORTING ESTATE! THERE ARE TECHNICALLY 4 LOTS THAT EQUAL THIS ACREAGE. ALL 4 WILL CONVEY AND YOU CAN BUILD A DOCK AND UP TO A 10,000 SQ FT HOME ON EACH. 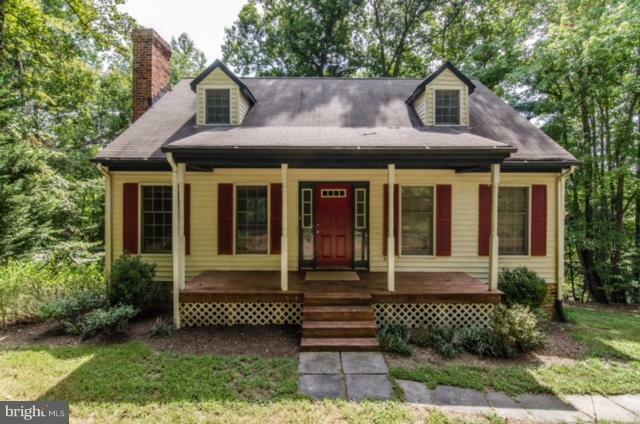 THE EXISTING HOME IS CIRCA 1804 THAT SIMPLY OOZES WITH CHARACTER AND CHARM! GREAT CLASSIC DETAIL THROUGHOUT WITH SPACIOUS ROOMS, UNBELIEVABLE VIEWS. NEWER ROOF AND SIDING. 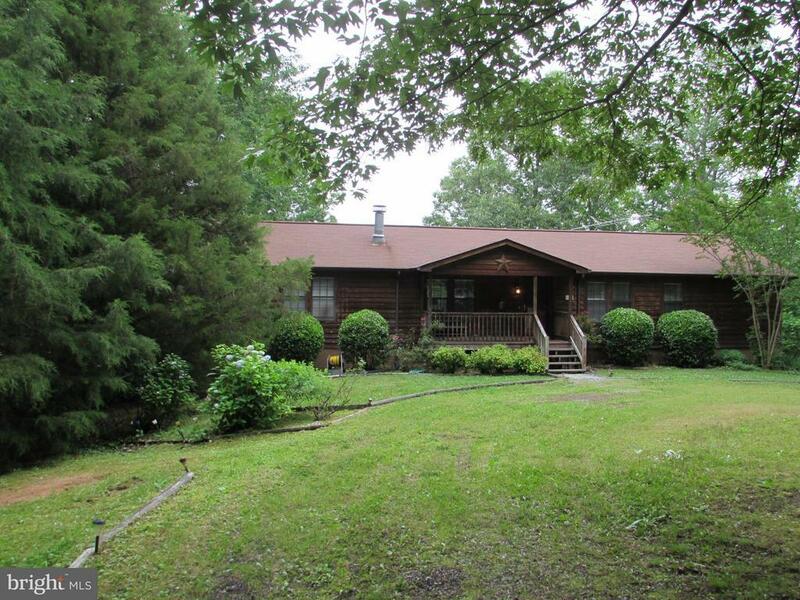 THERE IS 101.378 ACRES TOTAL WITH A DETACHED GARAGE (PERFECT BOAT STORAGE! ), SMOKEHOUSE AND BARN! HOUSE HAS A BIG DECK, DOCK AND SERIOUSLY THE MOST AMAZING VIEWS YOU CAN DREAM OF! THERE IS ANOTHER POINT A DEEP WATER DOCK COULD BE BUILT ON AS WELL. MUCH OF THE LAND IS CLEARED, LAND HAS BEEN LEASED FOR CROPS AND EARNS $9500 A YEAR. COME BUILD A POOL, TENNIS COURT, YOU NAME IT! THIS IS THE MOST BEAUTIFUL ESTATE AND HAS SO MANY POTENTIAL USES!" "Equestrians and Boaters look no further! 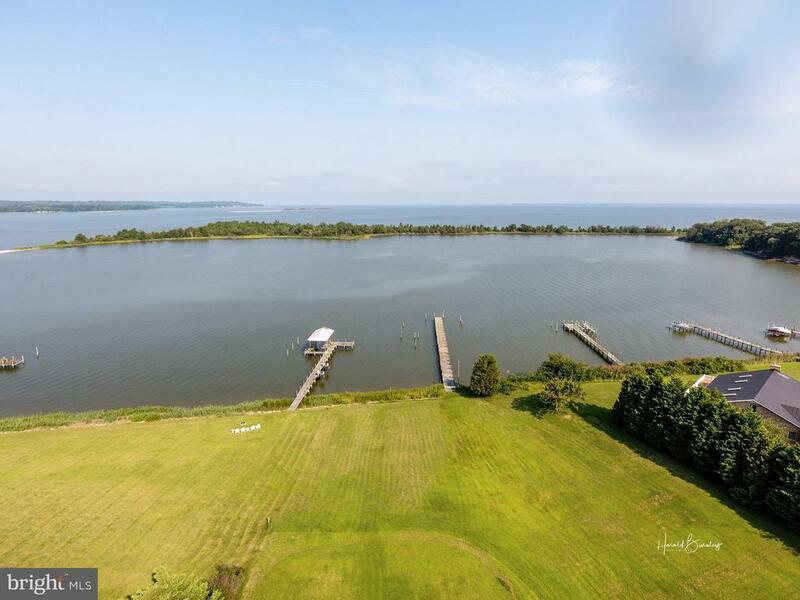 This 162 Acre Waterfront Estate just off the Potomac River has a deep water pier w/2 boat lifts! 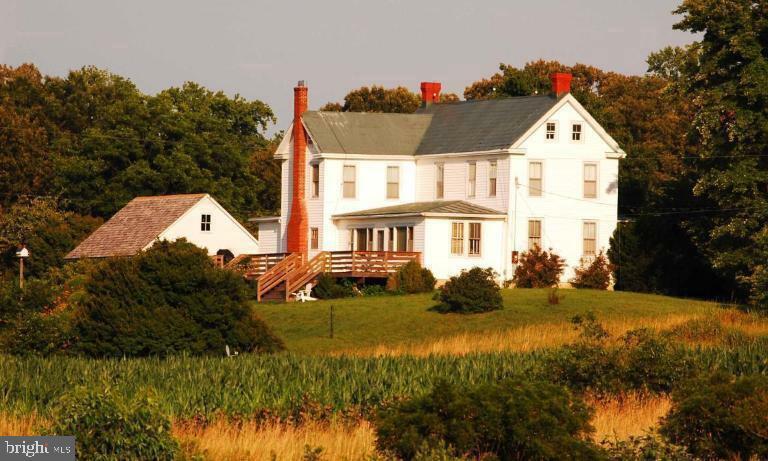 Main home has 6200 square feet, 5 Bedrooms, 5.5 Baths, caretaker cottage, 2 barns/storage buildings. An excellent family retreat, horse property, timber, farm, game & hunting. The nearby town of Montross has quaint shops cafes and coffee shops.1:45 min from DC!" "Gracious, understated w/everything needed for your get-away or full time home. Open floor plan. Excellent, top-of-the-line materials. Exceptional kitchen w/eat-in breakfast area leading to sitting area opening to large screened porch. 4 bedrooms each w/full bath. Great floor plan for living & entertaining. Exceptional outdoor living space w/large screened porch & special railing w/ maximum views--a long deck (wide too) stretching across living room, 2nd bed. down hall from living room. The master suite is spacious, w/ expansive views--almost 180 degrees. En suite bath & 2 large walk-in closets each w/window, completes master. Separate dining room off the kitchen w/vast Potomac views through the living room. Off of dining room is a bright and perfectly located office. 2nd floor is spacious & bright w/sitting area at the landing leading to a large bedroom w/beautifully done bath. Basement provides a game room and additional bedroom w/full bath, a utility room (large) as well as a storage room. Outside basement sliding glass doors is a perfect location for a swimming pool. (Has been considered.) Two car attached garage near kitchen. Behind it, located next to a large utility room is another space which could be used as a workshop. 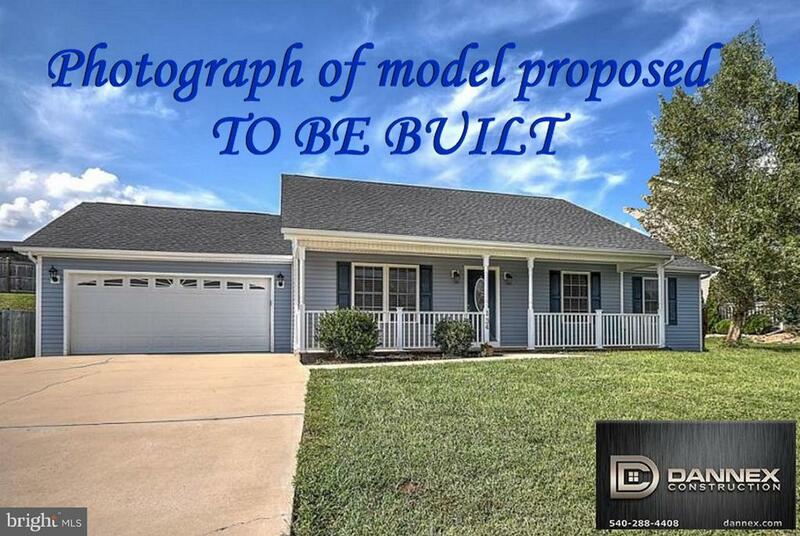 There is a separate 1.5 car garage that graces the entrance as you come to this home. The view from the house is superb. Major open views. There's a boathouse w/extensive pier complex, shoreline rip-rapped and some sand beach. Very close by to boat ramp. And this isn't everything. Come see!" "Gracious, understated w/everything needed for your get-away or full time home. Open floor plan. Kitchen bar accommodates large group and leads to spacious sitting area. Great floor plan for living & entertaining. 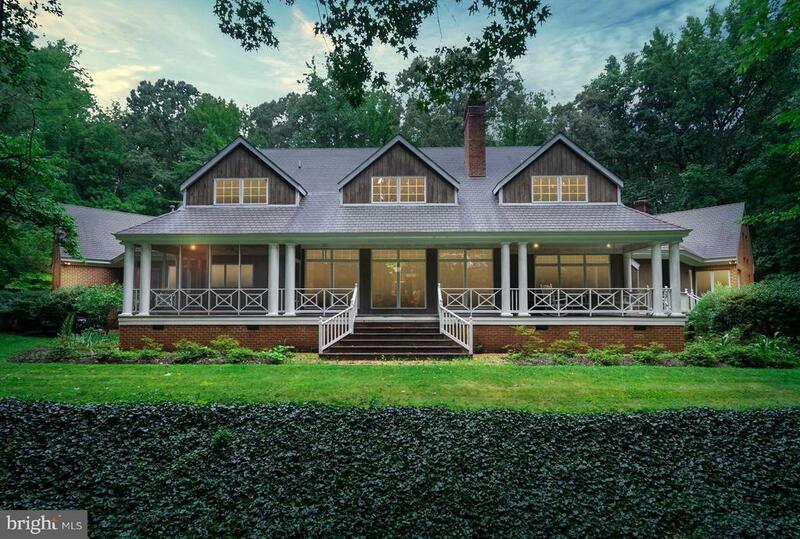 Exceptional outdoor living space w/extra large screened porch. The master suite is spacious with its own sitting room and water views. En suite bath, large walk-in closet completes master suite. 2nd floor is spacious with two bonus rooms that include; children's bunk room and extra space for guests. Large barn/ storage building with water and electric could be utilized as a workshop or storage for boats and equipment (could be used partially as garage). The view from the house is calming and serene. Property includes extensive pier complex with boat and jetski lifts and the shoreline is rip-rapped. Very close by to a boat ramp. 7 plus acres is comprised of two waterfront lots. One is the lot with the home, the other is right next door. Acceptable offer will receive an additional lot in nearby Glebe Harbor/Cabin Point, a waterfront community with lots of amenities, including pool, tennis court, boat ramp and 2 beaches. And this isn't everything. Come see!" "PRICE REDUCTION HOME FOR 2019. VERY MOTIVATED SELLERS WRITE AN OFFER TODAY A WATERFRONT HOME IN CABIN POINT- FEATURES 6 BR's 3.5 BA's. VERY LARGE GARAGE. CAN HOUSE RV OR BOAT AND CARS. FINISHED BASEMENT, LR, DR, GRANITE KITCHEN, W/STAINLESS APPL. HARDWOOD, CERAMIC AND CARPET FLRS. GENERATOR WIRED. NEAR 4 BEACHES." "Fantastic waterfront property!This home has it all! 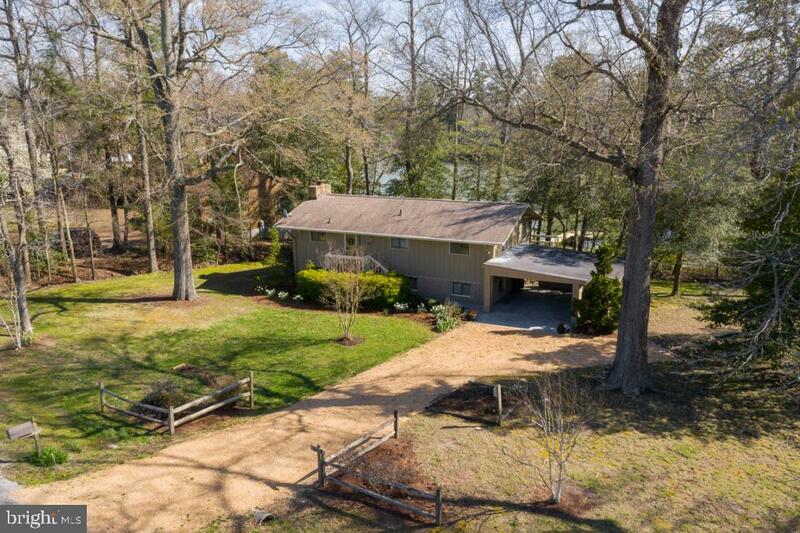 Deep water pier w/covered boat lift on Nomini Creek w/ access to Potomac River. In-ground pool, beautiful 2 acre lot. Wrap around porch, screened-in back porch, brick patio, majestic oaks, private setting. Updated kitchen w/ quartz counter tops, stainless steel appliances, pantry, 42 cabinets, island & gas cooking. Large shed w/ 30amp electric." 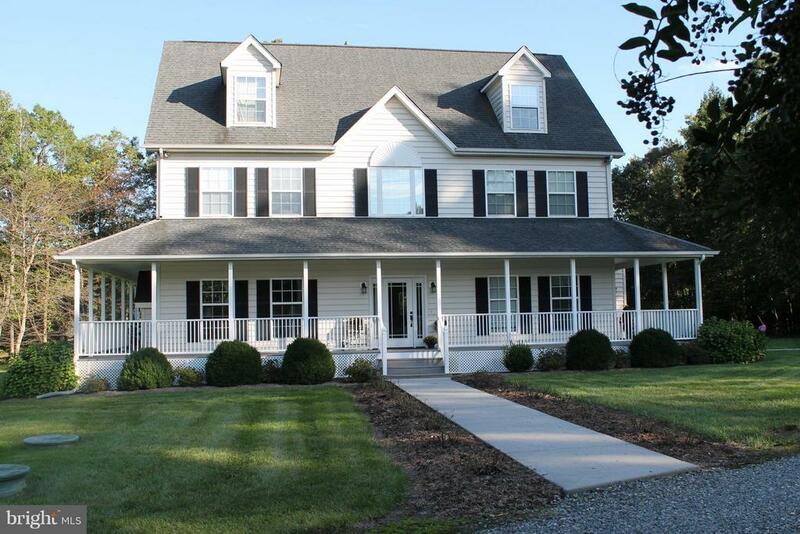 "Gorgeous waterfront colonial on the deep waters of Nomini Creek. 4 bdroms, 2 bths with a 5th bedroom and 3rd bath in the basement. 2.14 Acres along the Nomini Creek with gazebo, pier, boat lift, and large deck overlooking the back yard and a gentle slope to the waters edge. Home boasts a formal dining room, family room with wood stove, eat-in kitchen, laundry room, formal living room, huge master"
"Paddle your kayak across the tranquil waters,walk your dog along the wooded property line,view magnificent sunsets from the wraparound or screened porch, watch eagles soaring from your private dock. 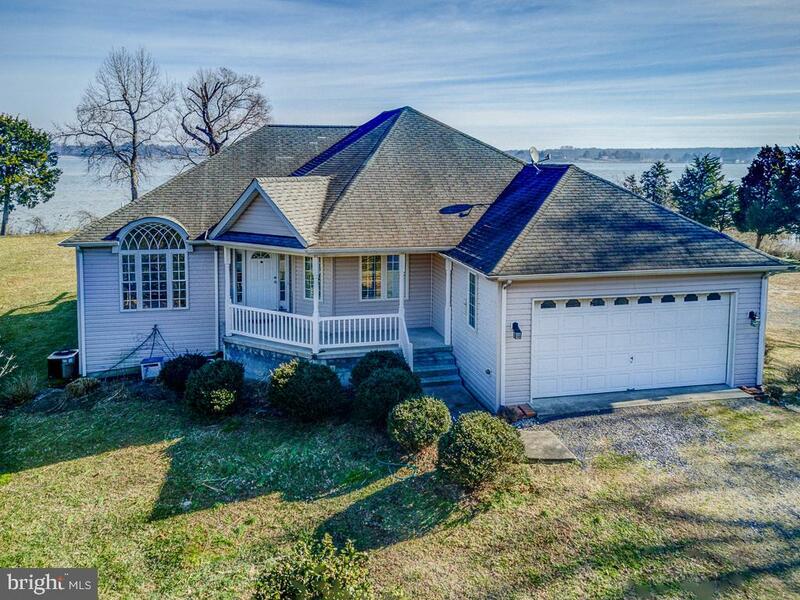 As the owner of this beautifully maintained waterfront colonial on 14.82 acres you will rejoice in all nature has to offer.A year around home w/ 1st floor master bdrm, & all of the amenities you desire"
"WATERFRONT Multi-Parcel property located on Nomini Creek in Montross Virginia; not far from the Potomac River or Chesapeake Bay. 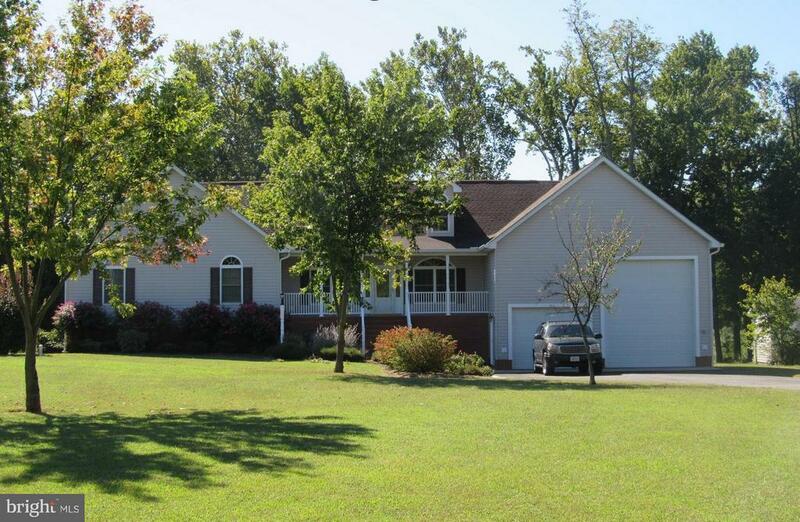 Very well maintained home with large three car garage and private dock with deep water access. This well built rambler offers plenty of room for growth or expansion. 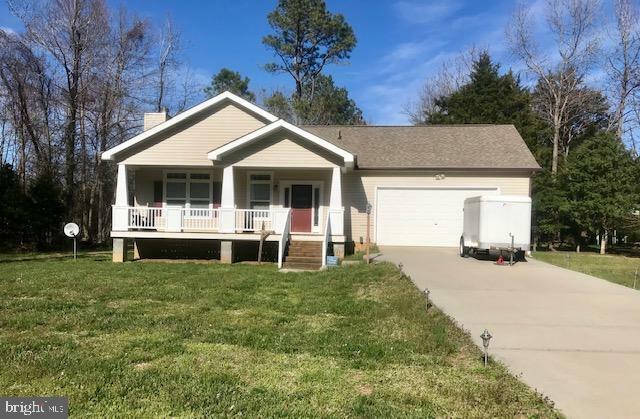 This property contains 4 separate parcels that could be sold separately. 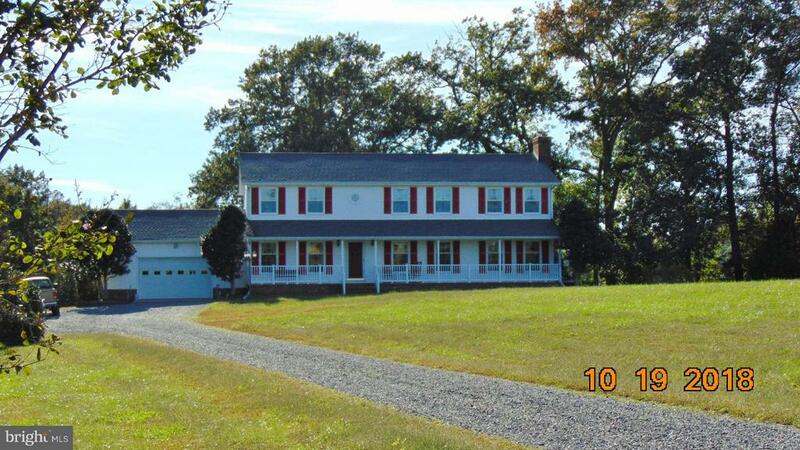 Great property for duck hunting and perfect for fishing the Potomac or Chesapeake Bay." 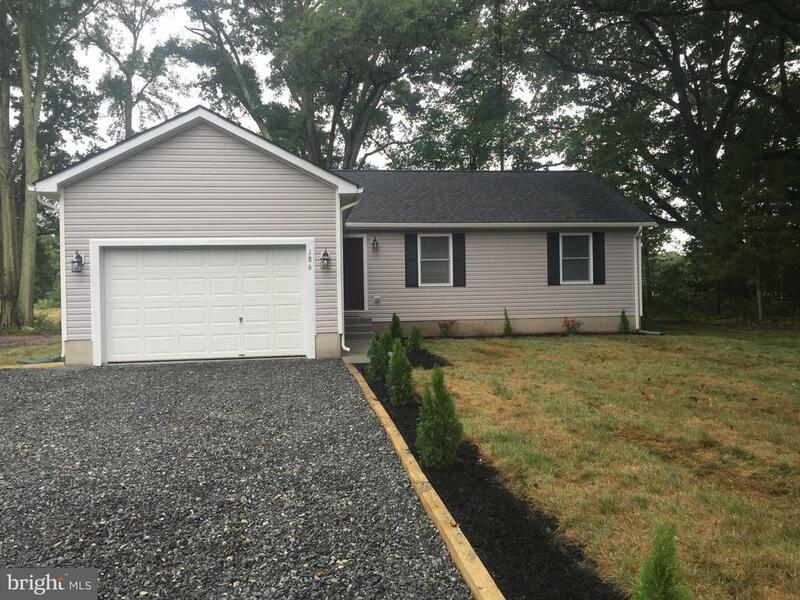 "This 3 Br 2 bath cedar rancher shows well! 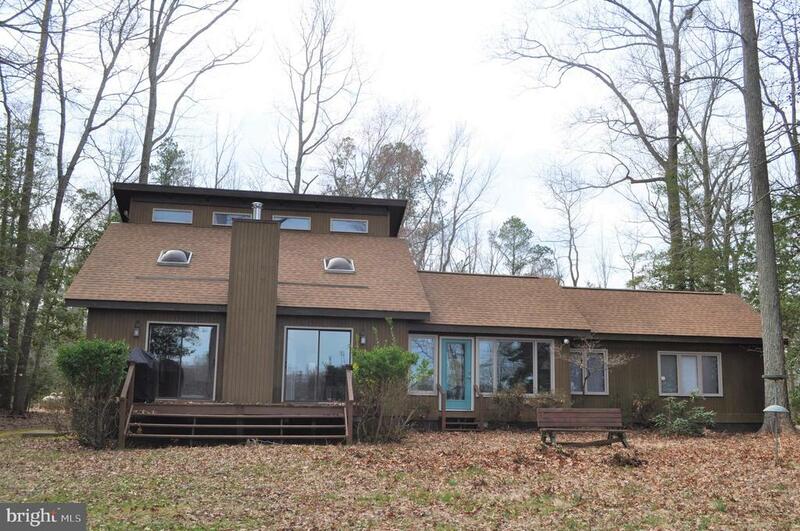 Home has an open floor plan and is tucked away on 4 beautiful wooded acres with 400 plus feet of waterfront! There is a full unfinished basement that offers much room for storage or expansion! High elevation offers nice view of Nomini Creek. Pier is 110 feet long with good water depth (3'-4') and a Covered boat lift, with both electric and water!" "YOU DON'T WANT TO MISS THESE GORGEOUS VIEWS OF THE WATER. LARGE WINDOWS ALLOWING YOU TO SEE THE WATER FROM EVERY ROOM. LARGE MASTER SUITE WITH BATH THAT HAS DOUBLE SINKS WITH A SOAKING TUB, WALK IN CLOSET AND LOTS OF STORAGE SPACE. NEW CARPET AND PAINT THROUGH OUT. NEW STOVE, BUILT IN MICROWAVE AND REFRIGERATOR. 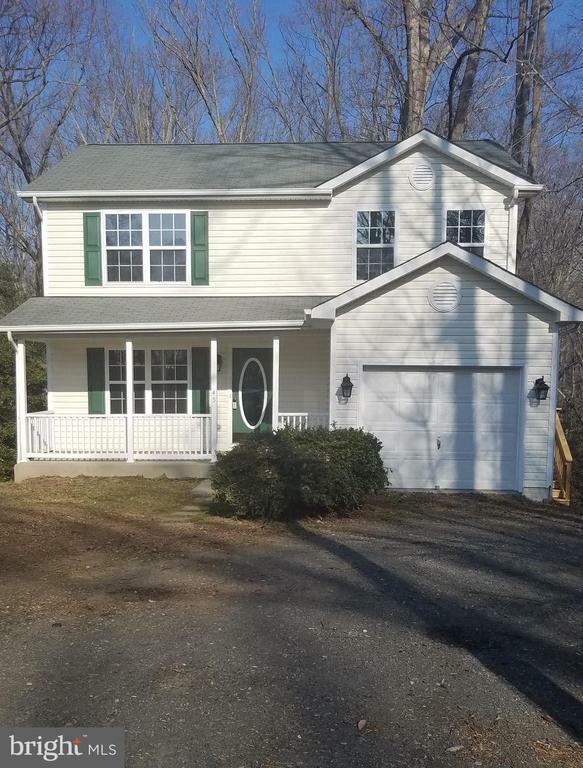 HOME IS LOCATED CONVENIENTLY TO 301 INTO MARYLAND, AP HILL, FREDERICKSBURG AND NEAR WESTMORELAND STATE PARK AND STRATFORD HALL. CAN BE USED AS YOUR FOREVER HOME OR FOR VACATIONS. YOU DO NOT WANT TO MISS OUT ON THIS BEAUTY." "JUST REDUCED !Astounding views of Buckner Creek, breathtaking Sunrises and Sunsets are what you will have with this beautiful contemporary home in Montross. Spacious home for entertaining also offers a floor plan that will allow for privacy! 2.7 acres of land that is partially wooded which allows for the beauty of nature and the wildlife to be ever- present! A working wood stove to take the chill off on those gorgeous Fall and Winter evenings. On the Main Level is a Master Bedroom and Bath with either a Guest Bedroom and Bath or the option of an office or craft room. Decks on the front and rear of the house for plenty of space for relaxation and enjoying the view. There are 2 heat pumps for this home and Community Water. Lengthy Pier with MLW of 4' and to top it off had a new Roof in July of 2018! Large garage with plenty of storage above plus your 2 vehicles and a workshop/storage shed. Informal POA of $150 Annually for road and well maintenance. This home and property will not last long at this price! Please come see, you won't be sorry!" "SELLER MOTIVATED! NEW AND IMPROVED PRICE TO SELL! 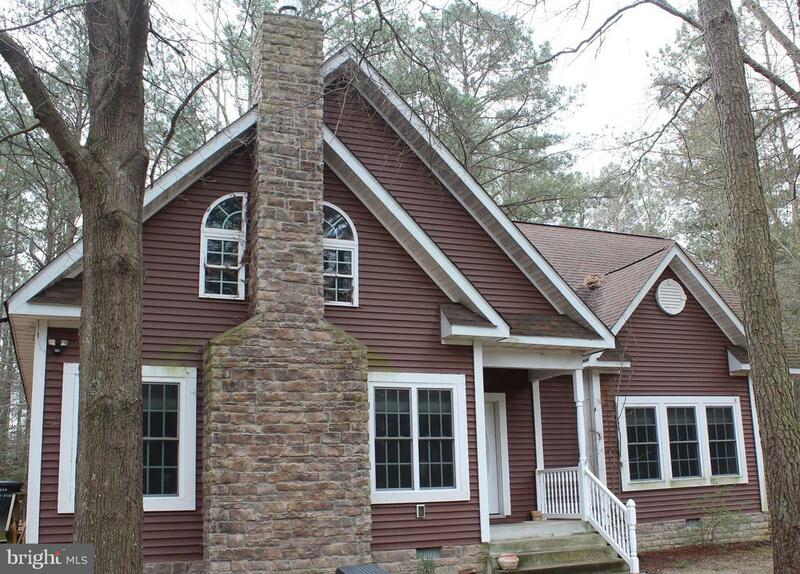 Great Home with SO much to offer with this beautiful and secluded 3 BR/ 2 1/2 BA. LAKEFRONT HOME! Located in the Waterfront Community of Stratford Harbour on 1.38 Acres! New Carpet in Great Room and freshly painted. Beautiful Deck with Electric Awning, walkway to a double pier. Sun room on the rear of the Home that overlooks Lake independence, 5-6 ft. Water depth off of Pier. Priced to Sell. Please watch my virtual Tour of Stratford Harbour on MLS!" "No better words to describe this Absolutely STUNNING Rambler with SO many extras that is WORTH EVERY PENNY! This Home does NOT disappoint! Was Built in 2006, METICULOUSLY maintained and used only as a 2nd Vacation Home. Shows exactly like a BRAND NEW HOME! 3BR, Master BA with Jacuzzi Tub, Shower and Walk in Closet and 2nd Full Bath. Beautiful Ceramic tile and Formica kitchen Counter tops that match Bathrooms. 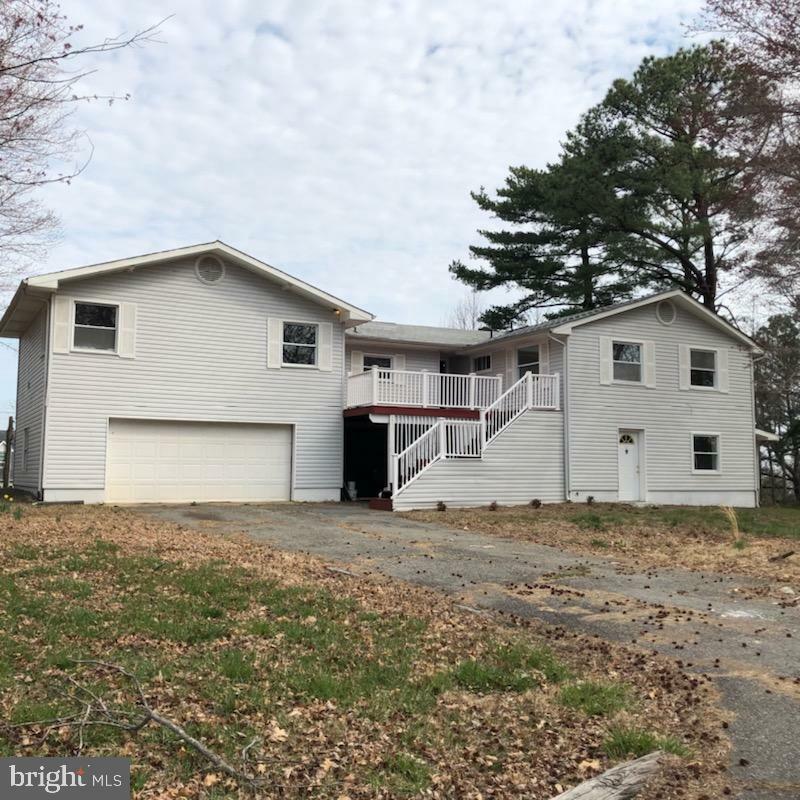 Wood Floors, Tile Floors, Insulated Sunroom with Skylight, Screened in Porch, 2 Wood Decks, 2 Sheds, Completely Finished and Insulated 2 Car Garage., Gutter helmets, Adapter for Generator. Concrete double wide driveway. Please watch my Virtual Tours on the MLS. STRATFORD HARBOUR, in Montross Virginia is a Waterfront Community Where Neighbors Become Friends And Friends Become......Family! This is a MUST see! Call your Agent for a Private Showing TODAY! See my Virtual Tours on MLS!" "Awesome home! It has been meticulously maintained. This 3 Bedroom, 2 Bathroom home in sought after Glebe Harbor with stunning views of Creek from the deck & screened porch! Open floor plan with Kitchen, Family Room and Large Deck. 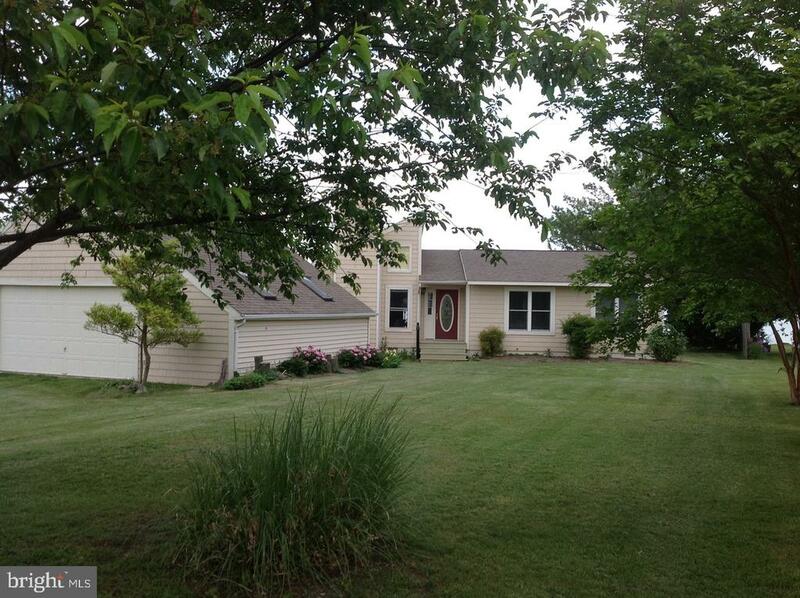 Lower level has Rec Room, Screened Porch, Bedroom, Bathroom and Bonus Room. Enjoy Sunrises & Sunsets from the Dock. Great for launching Kayaks/Canoes. Neighborhood has several Beaches. 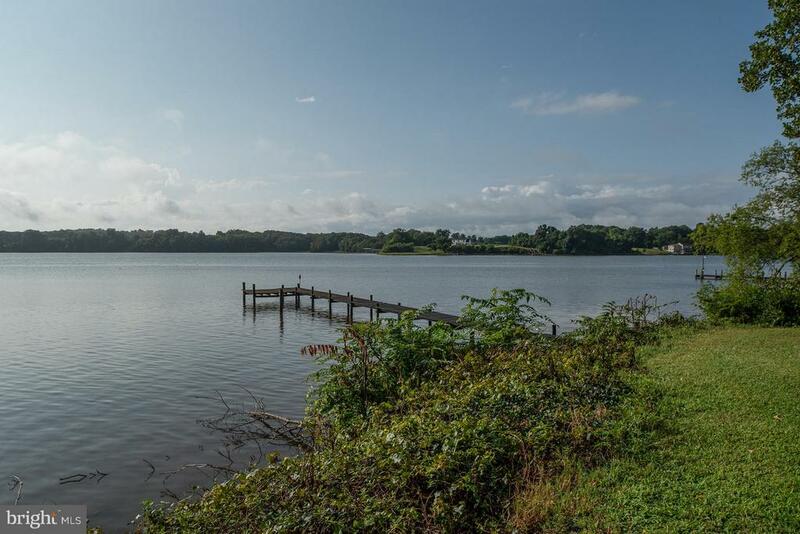 Boat Ramps, Pool, Tennis, Basketball, Tot lot and Picnic Pavilion & Community Center. THIS IS A MUST SEE IF YOU ARE LOOKING FOR A BEAUTIFUL HOME IN A WATERFRONT COMMUNITY WITH AMENITIES. Hurry this one WON'T last long." "Move quickly on this beautiful home. 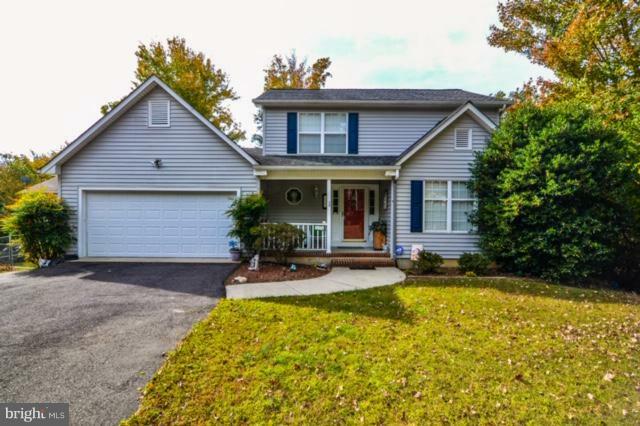 3 bedrooms and 3 FULL baths, with the master bath on the main level! Two gorgeous living areas + a full dining room! All 2,600 square feet are perfectly used. This home is part of the Cabin Point-Glebe Harbor Association. Only $200 per YEAR for a community pool, tennis courts, boat dock, boat storage, and access to FOUR community beaches. 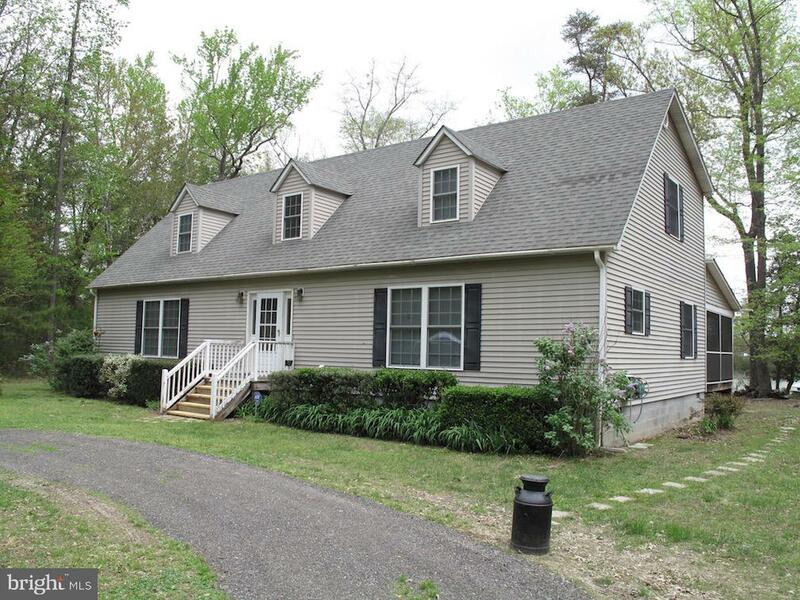 A great value for those wanting to escape the traffic of northern VA or who work in surrounding counties. 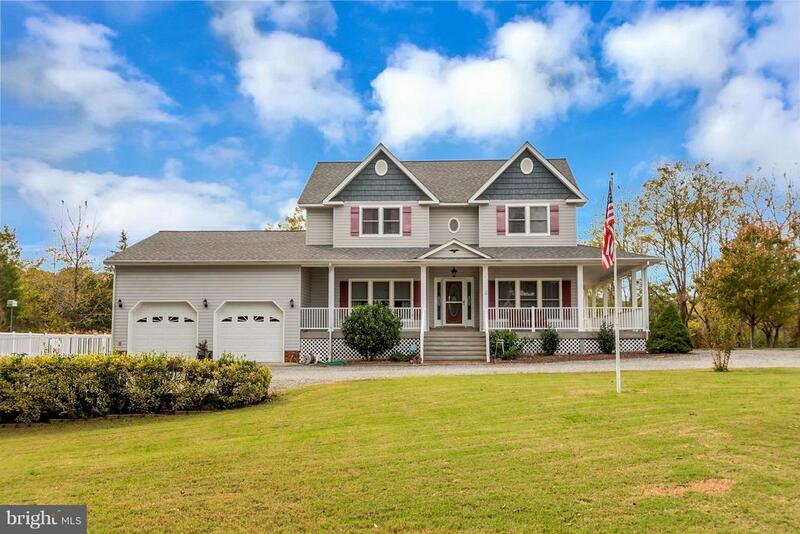 A wonderful vacation home, too, for those who appreciate all that the Northern Neck has to offer." "Charmingly remodeled home tastefully decorated with 3 bedrooms, 2 baths, 1 acre double lot, beautiful tile in kitchen and bathrooms, hardwood floors, track lighting, sun porch with cathedral ceiling and nice woodwork, gas fireplace, attached 2 car garage, large rear deck, shed with lean-to and fenced in back yard with garden, whole house generator, and many more touches that add to the unique quality of this home. Located in a waterfront community with access to a fresh water lake, beaches on the lake and river, marina, boat ramp, clubhouse, pool, tennis courts, and playground." "Beautiful 1.66 acre waterfront lot w/fantastic view & darling guest cottage that was estate manager's house, renovated in 2003; listed National Register of Historic places; has septic, public water; property has a 4 bedroom perk so could build dream home and use manager's house for guest cottage or cottage could possibly be moved; don't miss this opportunity to own a great piece of property"
"NEW IMPROVED PRICE on this BEAUTIFUL and VERY well maintained home at an outstanding price with SO much to offer in the Waterfront Community of STRATFORD HARBOUR needs a NEW OWNER! 3 Lvls, 3 BR, 3 1/2 BA, 2 Car Garage with above floored Attic, Laminate, Hardwood, and Carpet, Partially finished basement, Main Level Wood deck, Fenced yard, Outdoor Shed, Home Warranty.PLEASE WATCH MY VIRTUAL TOURS ON MLS!" "Construction has Started House is to be Build Similar to the Picture. 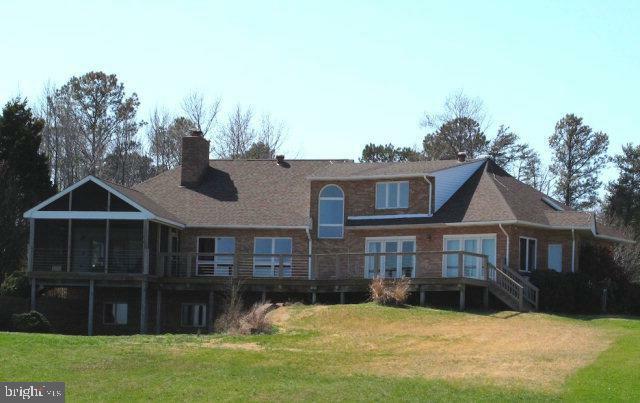 Estimated Completion Time 45 Days 1300+ SQF home,Located in boating community of Cabin Point Amenities include boat ramp,community center, and much more,Enjoy your Summers on the Water"
"CUSTOM HOME TO BE BUILD. 3bdrm/2bath Rancher in waterfront community with amenities of beach, boat launch, tennis courts, pool, clubhouse, etc. Home is to be built and since it is not started yet there are many options that can be added and changed. Garage 21x19. Lot can be sold separately MLS#1000026097"